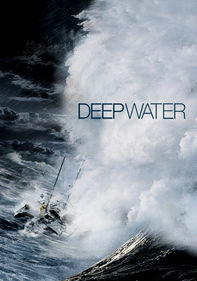 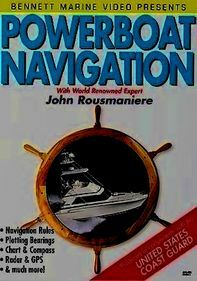 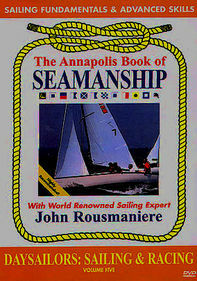 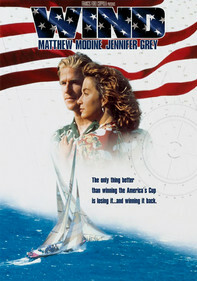 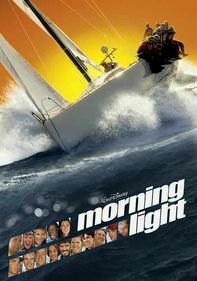 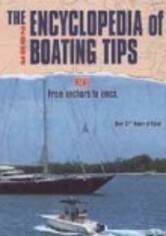 Sailing expert John Rousmaniere hosts this visual guidebook in which he demonstrates techniques and equipment for handling nautical emergencies. 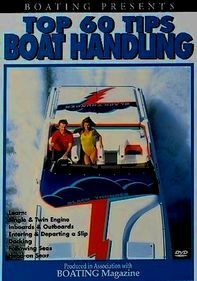 The skills and tools used here will benefit anyone who enjoys the pleasures -- and respects the dangers -- of the sea. 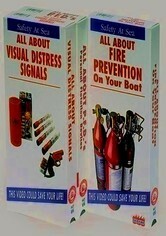 Lessons cover state-of-the-art equipment, boat and crew preparation, going aloft in a boatswain's chair, using flares and man-overboard rescue techniques.